Looking for a best place for your holiday? Come and explore Bali with us. 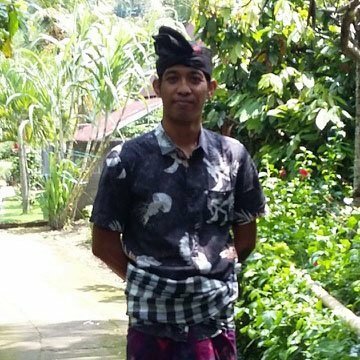 With over 100 different tours in Bali. Book online safely and securely. 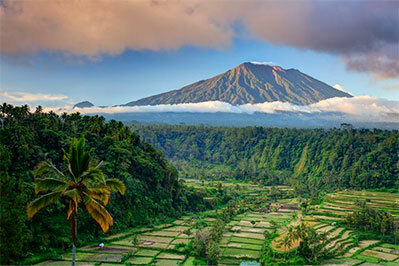 Our team of local tour operators are here to help make your Bali holiday one you won’t forget. Fully Inclusive Tours – No Hidden Extras! 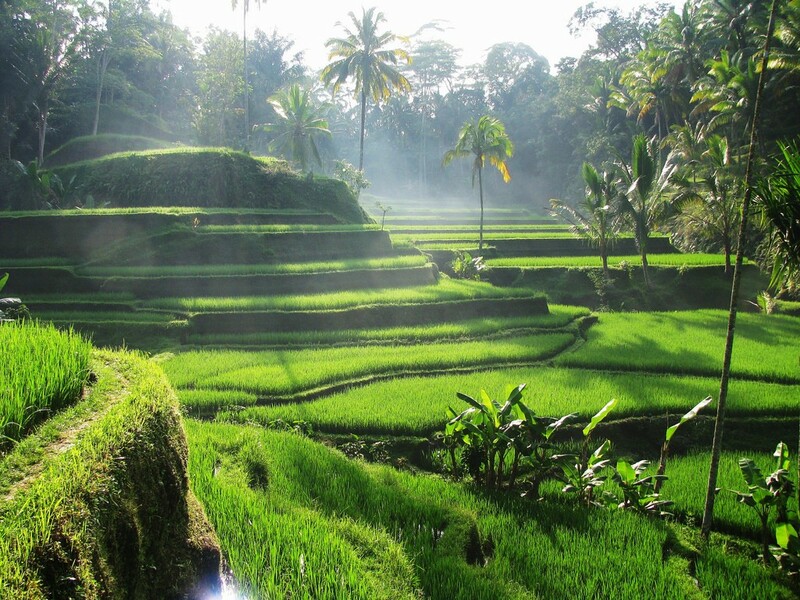 See more of Bali for less! Need Help? We Live In Bali! Click Here For Help. Bali Elephant Safari Park has been caring for a herd of Sumatran elephants for the last 20 years, and you can get up close and personal with these majestic animals too. Help get the elephants’ day off to a great start by helping to wash and bath them, and then ride on their backs as the splash around and play in the bathing lake. It’s one of their favourite times of day, and one that you can be part of! 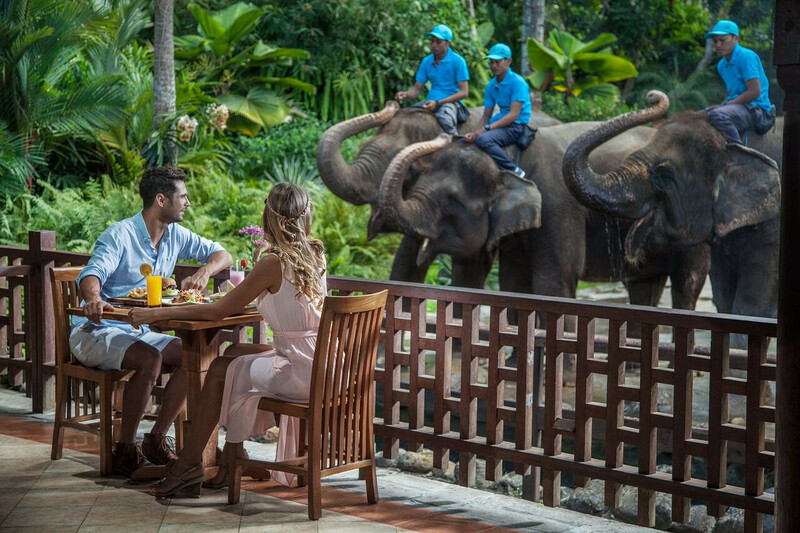 Afterwards, enjoy a buffet breakfast at the park restaurant, taking in the view as the elephants dry off and relax in the morning sun. This activity is suitable for children from the ages of 8 years and up. 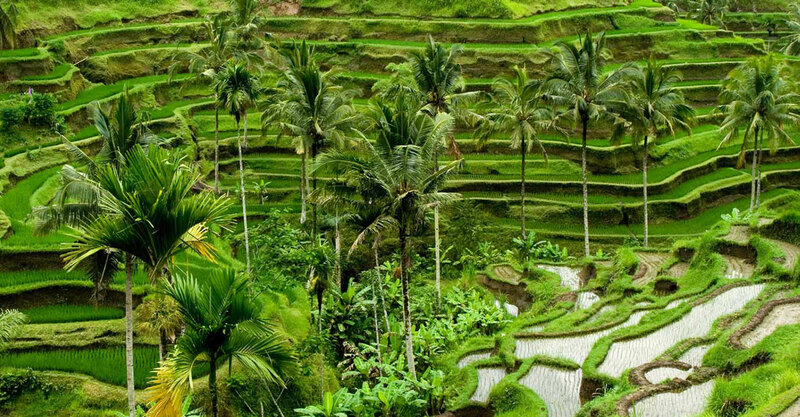 The Tegallalang rice terraces alone offers a scenic outlook that spreads down before you and away to the rice paddies on the slopes across the valley. 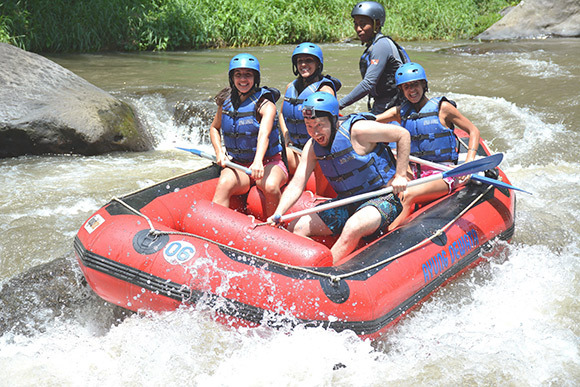 Fuel your body with a river-side lunch and prepare for an afternoon of white water rafting on Bali’s best river, the Ayung River with Ayung Dewata Rafting! 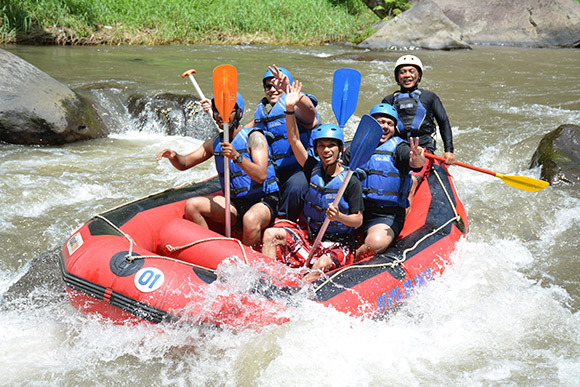 Raft a ten kilometre route, taking in class one to three rapids under the expert supervision of highly experienced raft guides. 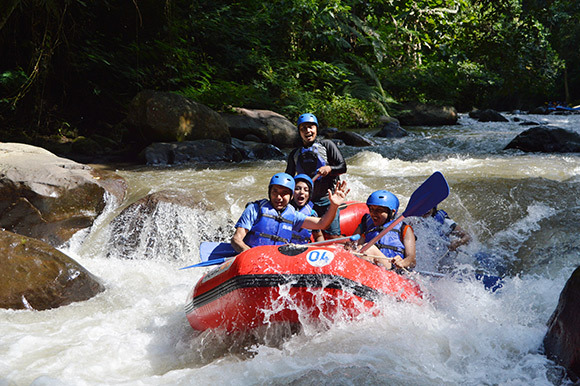 After a safety briefing, and being issued with your kit, you’ll be on the water in no time and enjoying the thrill of the rapids and stunning scenery of jungle valleys and hidden waterfalls. The trip will take about two hours. 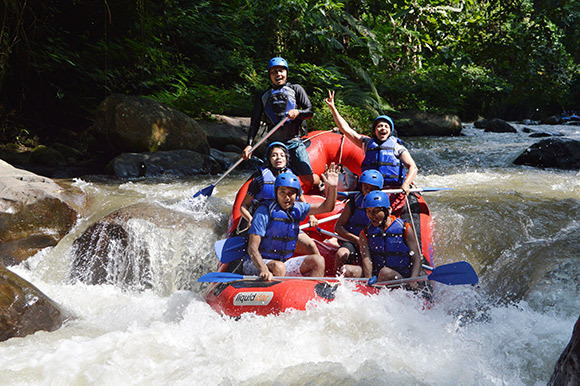 The Ayung River is the longest river in Bali, running 75kms from the northern mountain ranges before reaching the sea in the Badung Strait in Sanur. You’ll pass through unspoiled rainforest, waterfalls rice terraces and even stone carvings on the rocks and cliffs next to the river. What Is Included In Tour Price? Thanks to this entire team for making our Bali holiday wonderful! I found them on Facebook, and I was skeptical because they seemed so new, but they do everything…. it sounds too good to be true. We had excellent services and recommendations, and then the free airport transfers with our villa booking was just the icing on the cake. We ended up booking a day with surf lessons and the Kecek Dance, with dinner at El Kabron after. It was all perfect and so easy to enjoy bc everything was taken care of for us! Thanks for helping us organise our stay in Bali. Our Villa was amazing. I really like your and enjoying well with stay with my family, keep it up with awesome service for in future. We stayed at Villa Sirocco in Canggu and Bali Villas and More was great in assisting us to find the most amazing place to stay. Their website was easy to use and they were great in recommending places to visit and things to do during our stay. Fantastic 5 star service. Highly recommended. Awesome - holiday arranged White water rafting for us with pick ups etc - great and easy to deal with!! Bonny and Gede are the best! If you want the best of Bali, these two are your guys! 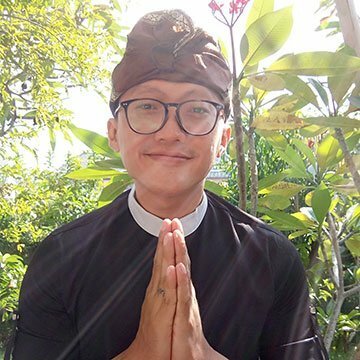 My husband and I booked my hotel with Bali Holidays and More, after talking to Bonny, he knew exactly what we needed - a beachfront hotel in Legian with a swim up bar and good cocktails. The Bandha is new and we loved it! And then he booked us a tour with Gede to Ubud, and he even took us to a few the most beautiufl waterfalls for photos. We love you guys, we will be back! 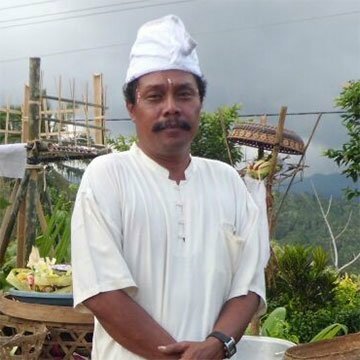 Great prices, see the best tours in Bali, great service, great tour guides, great for families. Amazing! Organized hotel and transport for wherever I needed to go, showed me sites around Bali that I wouldn't of been able to see on my own. Helpful and friendly would 100% recommend them! Great and luxury villa no booking fees. Great villa selection, luxury villa, great for families, expert support staff, no booking fees. Thats What I Like With Bali Villas And More. We used Bali Villas and More for our recent stay, we found the perfect villa for our family and would highly recommend it. After being to Bali a number of times it was such a different experience being in a Villa instead of resort. I wouldn't look back, the staff, tips and service were exceptional!! Amazing team of people who have all the best prices for all the best tours and activities in Bali. This is the perfect one stop site for everything Bali! No matter what age or budget, these guys have able to find the perfect tour! Excellent, fun and safe quad bike tour. Highly recommend. 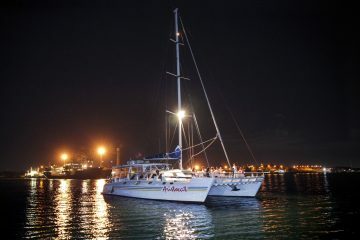 We normally book everything ourselves but this year we were told to use Bali Tours And More and it was so much easier! They organised drivers to pick us up from the airport, booked our villa and all our tours.We loved the cooking class and the Bali Zoo.Thanks for making our Bali holiday special. Will use your team every time now! Thanks for helping us organise our stay in Bali. Our Villa was amazing. The accommodations were second to none, and the villa staff were always helpful as was your website which helped us to easily plan our stay. Thank you for helping us enjoy a fantastic holiday. 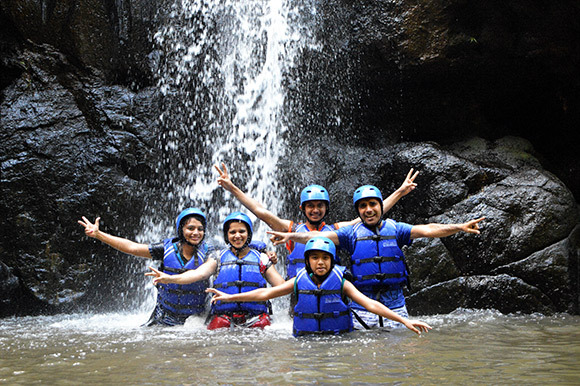 Do yourself a favour and book with Bali Tours and More! I can't recommend highly enough. Everything was so seamless, from requesting the information for the tour (I did Nusa Penida incl. 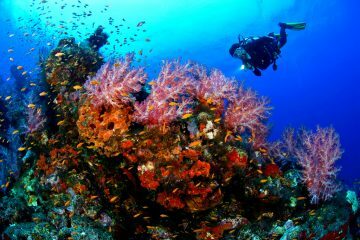 snorkelling departing from Bali), the booking process, the return hotel transfers and the tour itself. Nothing was overlooked and the professionalism was second to none by the tour operators. 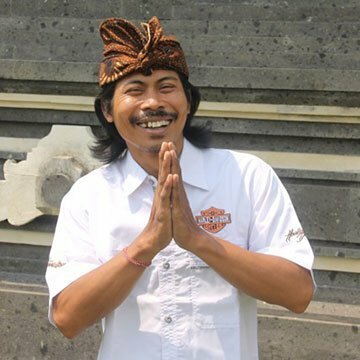 When I got back to Bali from the ferry, I accidentally went to the wrong place and missed my car back to the hotel. I made a quick call to their staff and within 5 minutes, they had organised another car to take me!! The service is amazing, I wouldn't book with anyone else. Thanks again to the whole team at Bali Tours and More!!! I never want to leave! We have the best ever Bali holiday. Thanks so much to Bali holidays for organising all the tours. The Ubud cycle was amazing and then the jungle swing and Bird park were just beautiful. Thanks for helping me choose 2 great hotels and getting me around the Island. So much easier your team doing it as I actually got to relax and that is what I wanted out of my holiday. Thanks so much to Gede the tour guide and Bonny for helping to book everything. See you soon team! There is so much to explore on this island. 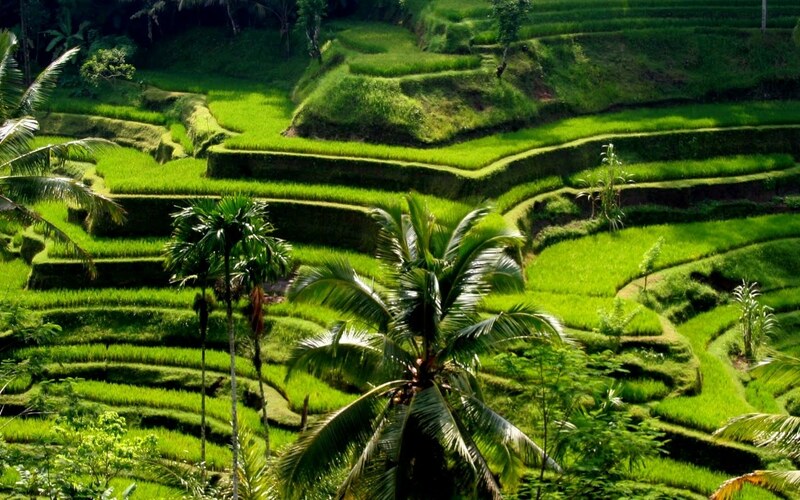 Bali Tours and More provides a great service to make most of it! Friendly and reliable staff! #happyholiday. Just got home from our amazing Bali holiday!the kids and us loved every minute of it. Perfect weather, amazing hotel, cheap food and drinks. Bali Tours And More booked the Hard Rock Hotel for us which was really great value for money and so much to do for the kids. We actually got a holiday too! 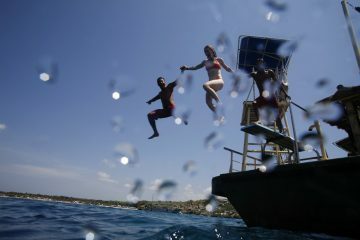 Then we book snorkeling in Nusa Penida, Waterbom and Ubud tours. All great value for money and lot of fun. Really appreciate you helping us book everything, we had no idea where to start and it was good to chat during the planning process. Thanks to your team for such a great effort! We are booking again in 12 months. We couldn’t thank them enough for everything they did for us. 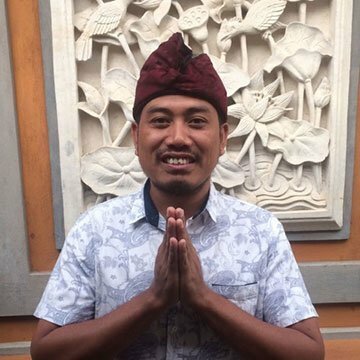 Bonny knows everything about Bali and more, you can ask him anything! We loved the VIP books, and especially since a lot of the restaurants were on my list to try. Your guys are great! Our parents villa was amazing and the waterfall tour was incredible. Bonny who booked everything was brilliant and Gede the tour guide was such really terrific. Would definitely book with you and your team again! 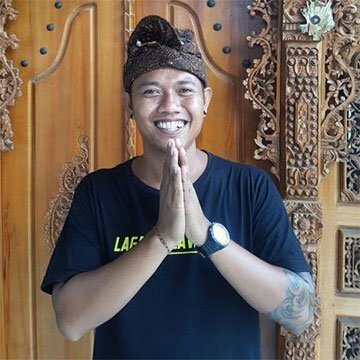 We had a great experience dealing with Bali Tours and more.We did the quad bike adventure and had a ball, highly recommend booking through Bali tours and more. We did 1hour, definitely would do 2 hours next time. It was a great balance of adventure, site seeing and a little bit of adrenaline (if you wanted).Thank you. Outstanding professionalism and service. The way to see Bali! Best Bali Holiday Ever!We just came back from Bali and loved every moment! Bali was such an affordable holiday for us. We booked at the Hotel Indigo with Bali Tours And More. The team arranged airport pick up and the hotel was amazing. Right on the beach. A really perfect location.We then did the Mount Batur trek which was so worth it and just amazing views from the top. It took a few hours to get up there but we left we unforgettable memories.We also did the water rafting and ATV adventure.Then we spent a lot of time relaxing and what a place to do that, Bali is the perfect holiday destination for us!Thanks so much for organising everything for us and all the VIP passes it was a perfect holiday! 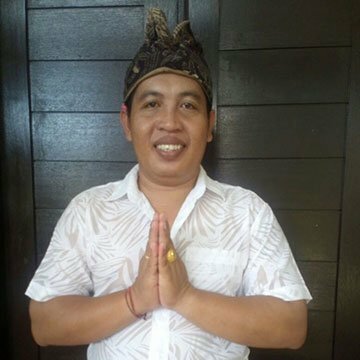 Five star tour guide service in Bali with great prices for families. Thanks for taking care of our holiday our family had an amazing time! My girls loved the tours and we loved the tours we booked. The hindu culture tours were fantastic and great to show our young girls a different way of life. The hotel was amazing and right on the beach and best price we could find. The entire experience really made our holiday. Pleasure to work with your team and have somebody to chat to during the entire process. Great job! I have used Bali hotels and more several times. Always delivering above and beyond. I have always been extremely happy with the quality of the accommodation I have booked with them. They always go that little extra to help with all your needs. Friendly, reliable, true professionals with local knowledge and impeccable service. The helicopter ride to the Gilis was amazing - apart from the scenery and the convenience the thing I dread most is the drive from Canggu to Padang Bai. Avoiding all the traffic and waiting and simply getting into a helicopter was a whole new experience. Bali Tours and more did a great job with everything, I had a few custom requests. Especially Bonny was extremely helpful in accommodating all of my needs. He even answered my messages long after working hours - extremely helpful. Will definitely book again with them! Tonight i booked my accommodation for my up coming Bali Trip. Its just too easy. The service is prompt, communication fabulous. Sooo much cheaper than any other booking site. This is my second booking and certainly will not be my last.Roll on March 2019.....15 days of relaxing on the beach at Sanur. Thank you for your amazing tours and your driver could not do enough for us... He couldn’t have done anymore for us..
Great team of people who had all the great tours and activities me and my friends wanted to do. They organized everything including the pick up from our hotel and made our holiday so much more fun. Thank you for being so fantastic! When are you coming over to Bali? Wouldn’t you rather be in Bali? Looking for the perfect Bali adventure? 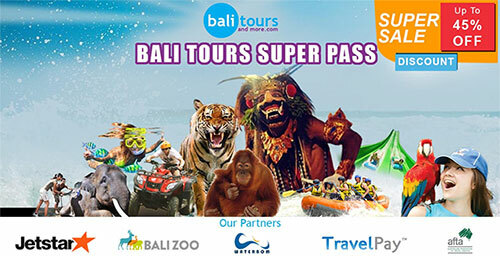 You will find it here https://www.balitoursandmore.com/ With over 100 Bali tours and activities we will help make your Bali holiday something to remember! © 2019 Bali Tours and More In Association With CV. Austindo Informatika. All Rights Reserved. 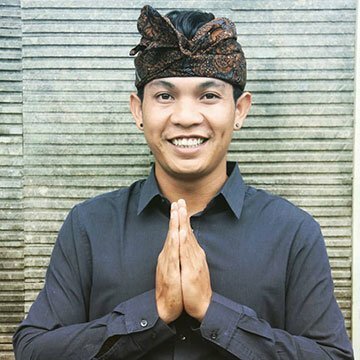 Let Our Team Help You With Bali’s Best Tours!